The Econodrive is optimised to deliver significant improvements in mileage and fuel efficiency for more environmentally-conscious drivers. 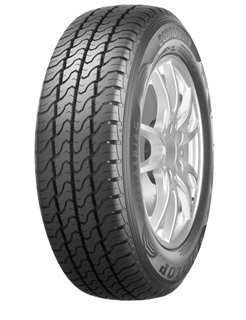 Designed with reinforced sidewalls, this tyre works to reduce rolling resistance for lower fuel consumption. Thanks to a specialised tread compound which features carbon particles, the Econodrive improves tread stiffness and on-road friction for longer wearing tread. This helps to enhance tyre life for better economy. The Econodrive achieves high levels of safety in wet conditions thanks to its optimal four-rib tread pattern which works to rapidly channel water away from the tyre. This enhances aquaplaning resistance and enables the tyre to retain contact with the surface of the road.